Weekends at home : Nothing beats a weekend in Zimbabwe or in South Africa. When we say woza Friday [literal translation, Come on Friday] we really mean it back home. Fridays and Saturdays in my home town mean a time to get together with friends and have what we call gochi gochi or chisanyama [braaied meat]. All kinds of meat will be barbequed,but a popular fave is pork chops, boerewors, chicken and beef mix. It goes really well with sadza [corn meal], a variety of salads and your favorite cold drink. This is standard! My mouth is watering even as I write because it has been such a long time. Yeah, we get to barbecue once in a while here in Hong Kong with my African circle of friends, but most weekends it is more of the same diet (rice and something boiled as is common in Asia…sigh). I really miss weekends at home. Greeting and talking to strangers: In Hong Kong everyone walks around mostly looking at their phones, usually avoiding eye contact. 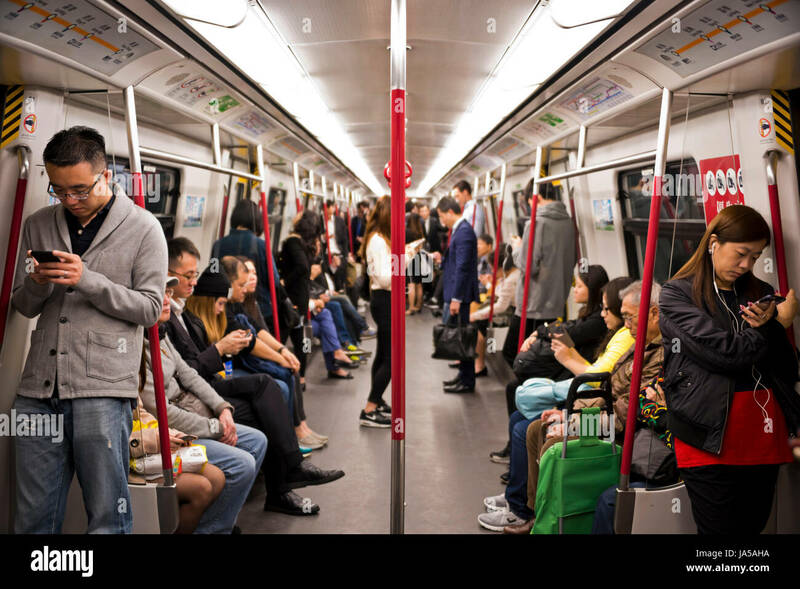 When you get into the metro rail or any public transport, no one is idly chatting about current events, politics and rising prices as it will be in any public transport back home. The commute is not fun at all and usually, because I am black, no one may want to sit next to me in the train or bus. I am used to it now that I don’t even notice. Some people would rather stand than sit next to you. If I walk into a room full of people, it is normal not to even say hello. Everyone is so busy minding their own business that I really miss that sense of community in the motherland. Loud music blaring from anywhere (cars, in public transport, at the shopping centre) : This is a weird one, but I really miss hearing the sound of the latest local music anywhere I go. That is something you just don’t get in most places outside of Africa. If I want to hear some loud music, it will be a festival, live band or at a club; some form of organised event. But back home, it is common to hear music everywhere and I didn’t know it was something I would miss until it was gone. A less rushed lifestyle: Back home, time seems to move slower than it does over here, not in Johannesburg though. Back in Zimbabwe I live in a small town and life is really slow there. By 6 pm, usually all shops and daily activities come to a halt and people gather in their homes for the evening. You may find a number of adult men and women who socialise in the evenings going to their favorite local bar, but this is mostly on the weekend. The African clock seems to work differently. According to this source things in Africa fall into place as they unfold. The pressure to always be working as is evident in the Hong Kong capitalist society is not evident back home. Here, everyone always seems to be racing against the clock and it has been a difficult thing to adjust to. This constant busyness does not leave room for real and lasting interactions. Meeting new people : I always used to take it for granted that I could meet new people easily back home. In Zimbabwe, you can catch a ride with a stranger in the morning and you can easily become friends after that. Even dating is easier back home because there are so many avenues to meet people. Hong Kong is not short of people, but it is just that it is a closed society that is not very easy to integrate in. 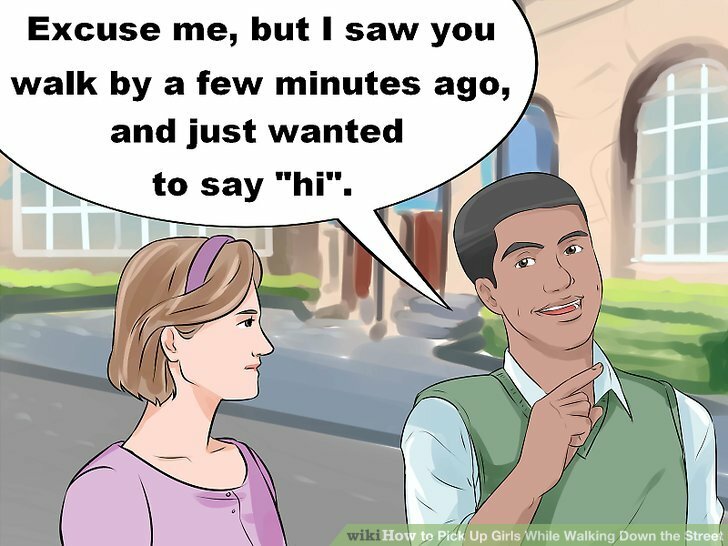 So, if you belong to a minority population, it is very difficult to meet and make new friends whilst doing random stuff, like walking to the shops. Yup, that never happens where I live and I kinda miss that. What are some of the weird things you miss about your home town that you never thought you would miss until they were no longer there? Oh girl, I miss the loud music, o jare. Having to make sure my music is not loud is tiring. Eesh, I miss home too. Oh man, your description of public transport in Hong Kong reminds me of taking the bus in Seattle. So many people practically sitting on top of each other for lack of space, yet doing all they can to not make eye contact. Thanks for sharing that, I had no idea it is the same in the US too. Well, not everywhere in the US is like that. In other cities I’ve been too, people talk freely with each other on busses/trains. Seattle just has more of a ‘keep to yourself’ culture. I understand, thanks for clarifying. Guess some cities are more “social’ than others. – what you are doing there. Hmm (nodding), I understand about study pressure. Thanks for filling me in.